Designed exclusively for the Liquor Industry. 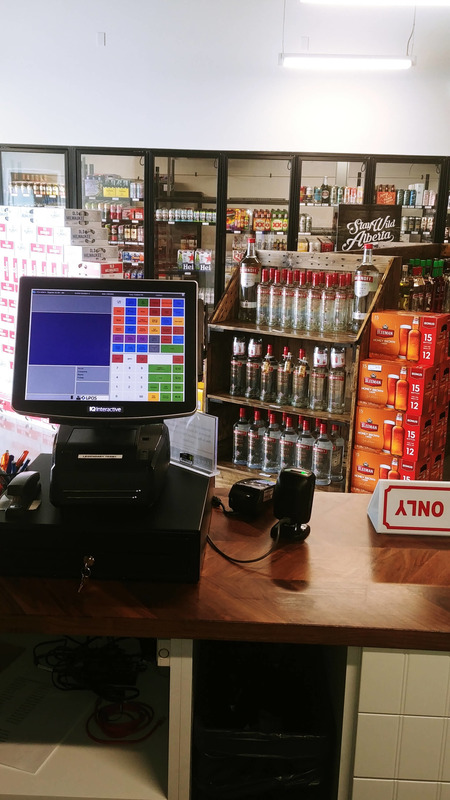 IQ’s Liquor Store Point of Sale system is designed and built specifically for the Liquor Store industry. This allows Liquor Store Owners to efficiently manage and oversee their business. 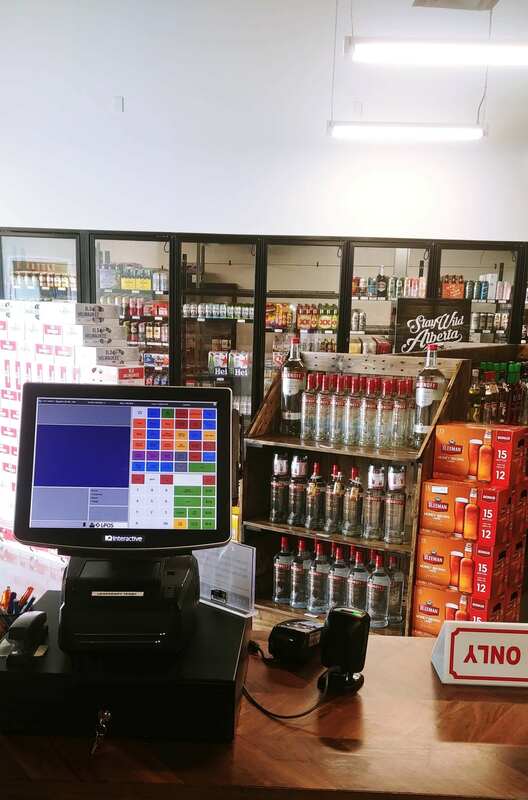 The Liquor Store POS software allows owners to manage inventory and control stock. With minimum stock level reports, users are able to identify specific products for re-ordering based on stock availability. Wirelessly receive, adjust and re-price inventory with our Wireless hand-held inventory unit. Print shelf tags and promotional labels directly through our Point of Sale System. Display sweetness levels and origin information to help make your customers buying decision easier. All Alberta based liquor stores can now take advantage of direct integration into Connect Logistics. Download new items, place orders and update pricing automatically and directly from Connect Logistics to IQ’s Point of Sale System. Located in Saskatchewan or Manitoba? IQ also has integration into the Saskatchewan and Manitoba Liquor Control boards. Don’t settle for a “generic” POS system. Check out IQ’s cost effective Liquor Store Point of Sale System. Get a demonstration for your establishment.